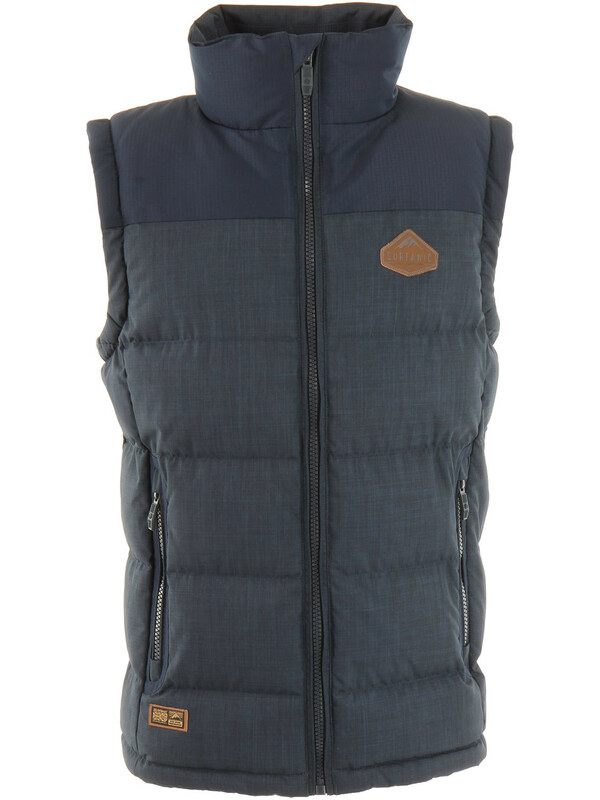 The Trapper Gilet is the perfect all weather lifestyle piece. Surfanic urban series jackets combine our technical knowhow from the world or ski and snowboarding and combine it with the lifestyle fit and functionality for everyday use. The lightweight water resistant outer shell protects from the elements, while the luxurious synthetic insulation keeps you warm. Dual zipped handwarmer pockets complete the look, making the trapper both functional and on trend. Internal Media Pocket - Jack points and cable routing system for your headphones. Synthetic Insulation to trap body heat and provide warmth on bitter cold days.